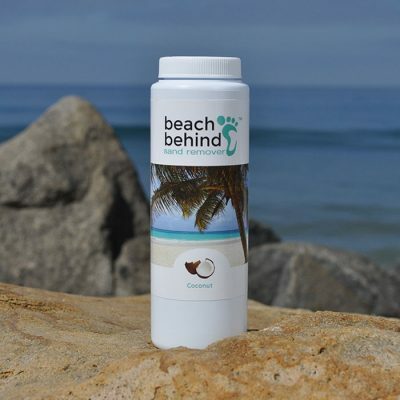 Our Customers Love Beach Behind! 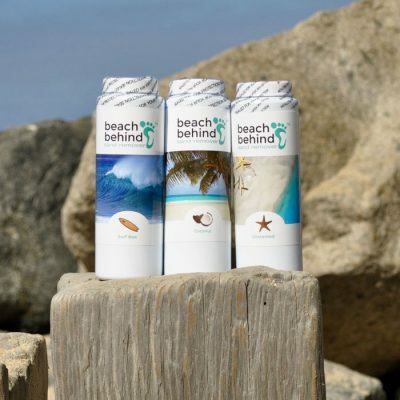 Beach play dates – mom’s and kids approve to use before snack time. 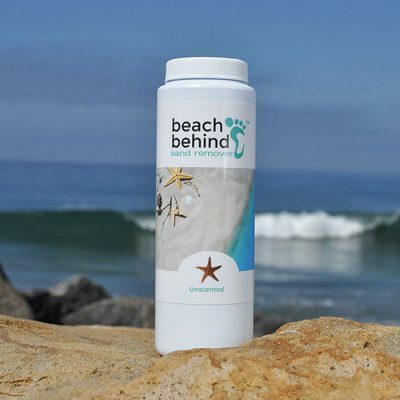 Instead of rinsing your hands in the water only to make sand want to stick even more! Use Beach Behind instead. 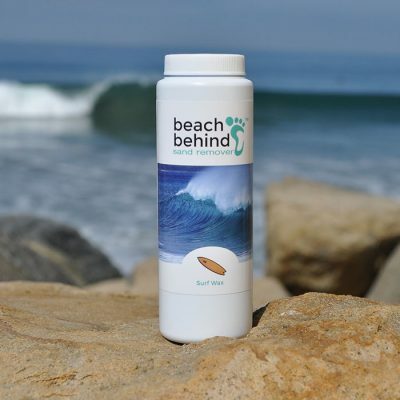 Dry hands, clean hands and no sandy food… unless you drop it of course!